(56 reviews) Write a review! 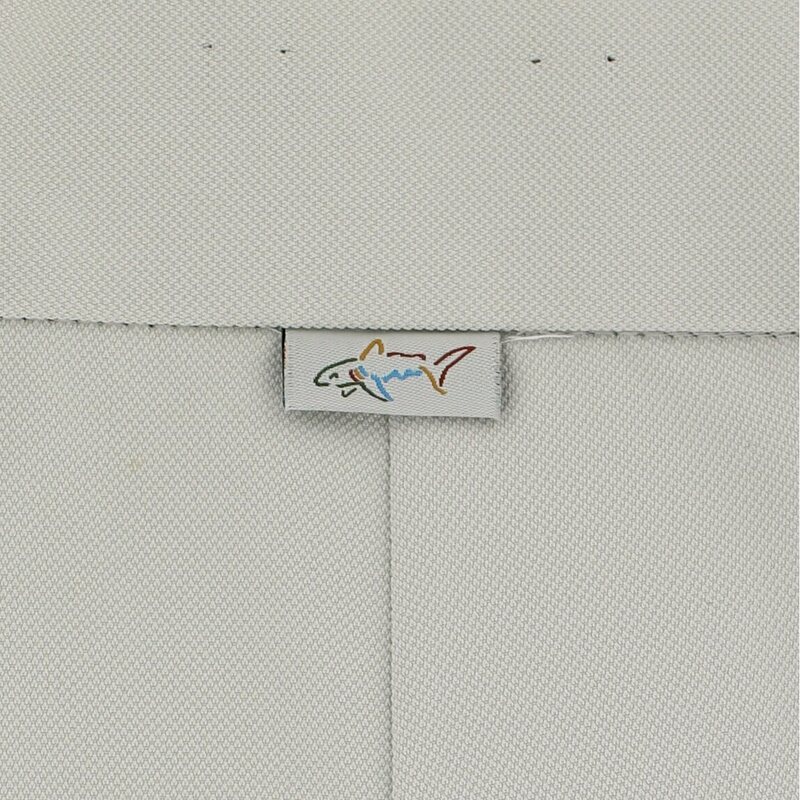 The Greg Norman Classic Pro-Fit pants are constructed of 100% microfiber polyester for easy care and feature UPF 50+ sun protection, moisture wicking to help keep you cool and dry, and comfort stretch for mobility as well as a shark tab on the back right. 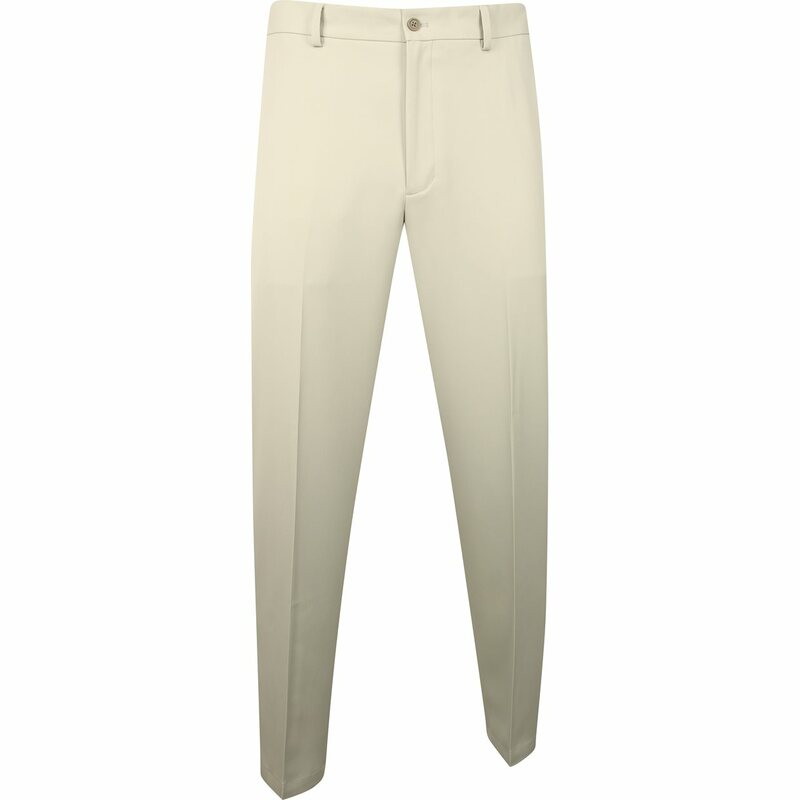 Seemed to be a well made pant, but I had to return because they are very baggy. When I tried them on, I felt like I was transformed back to the 90’s. 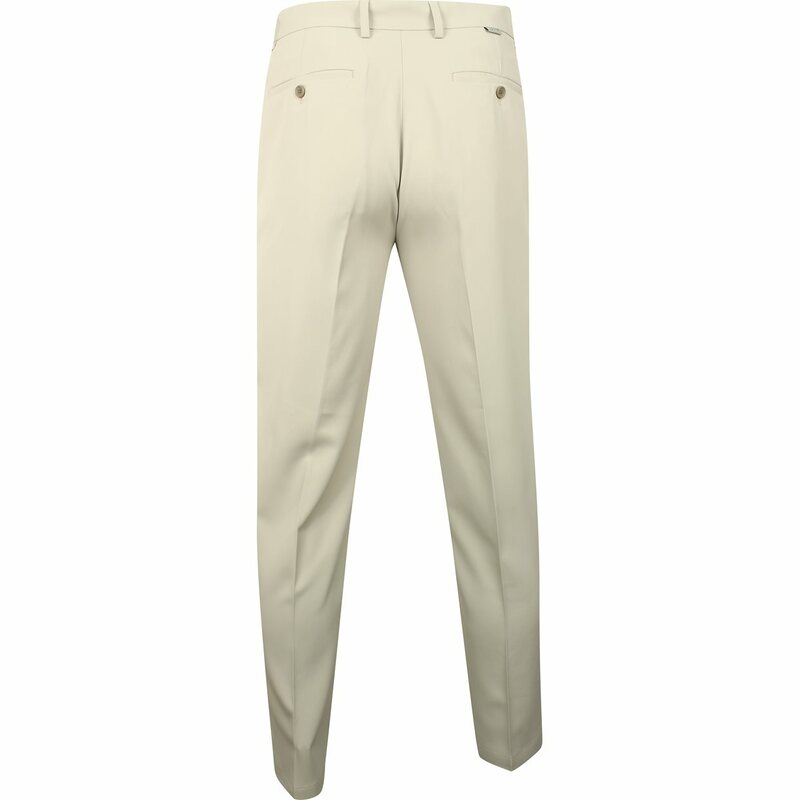 Very nice pants for the course or for the office. Just what I was looking for - straight leg but not slim fit. Nice enough to wear for any occasion. Well made pants, comfortable and good looking too. Would recommend them to anyome. I like the fabric on these. They have a fairly high rise.